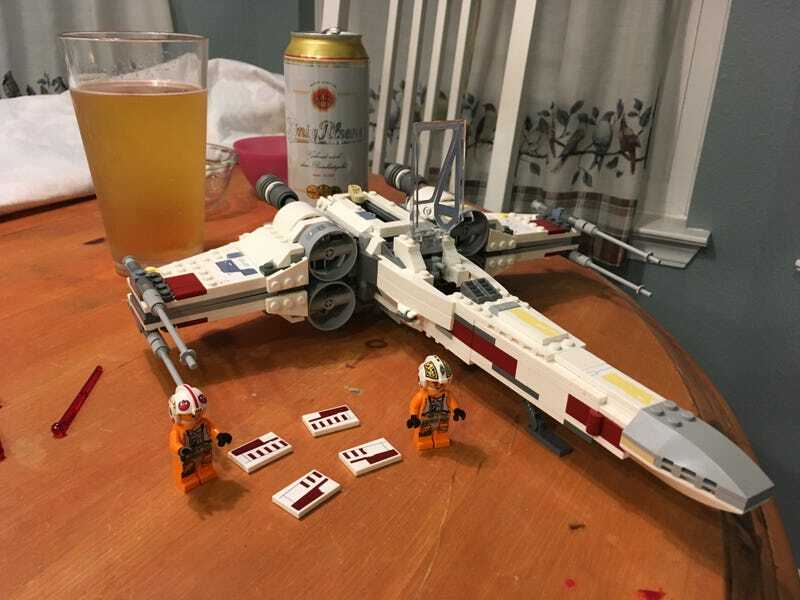 I’ve finished the Lego X-wing that I got for my birthday. They give you a mini figure and number plate so you be Red 5 (Luke) or Red 3 (Biggs), so I need to decide which one to be the pilot. Who would you choose, Oppo?